Coinbase is one of the largest Bitcoin companies in the world. They provide a hot wallet that can link to your bank account, making it one of the easiest ways to buy bitcoins. 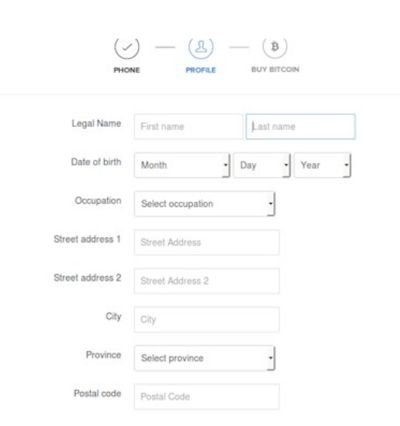 Register an account by providing your name, email and a strong password. Make sure your password is at least 16 characters longs with a combination of numbers, letters, capitals and symbols. 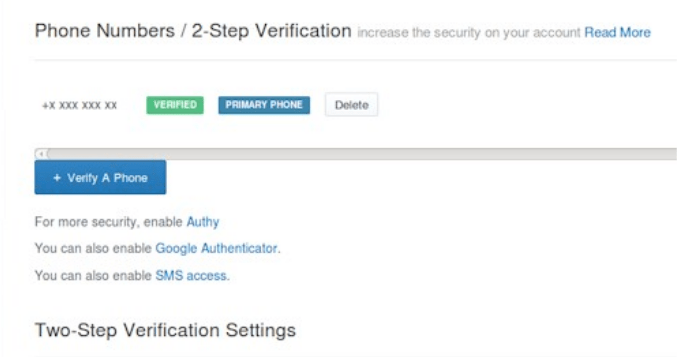 Now you want to secure your account from hackers by setting up 2-factor authentication. Click on “security” and then on “verify a phone”. You can use the Google Authenticator app on a smart phone and scan their QR code or just put in your cellphone number to receive an sms text. 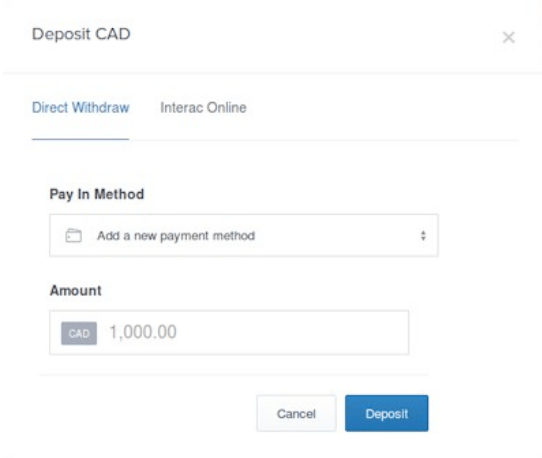 Then deposit dollars into your account through an online bank transfer. It may take a few days but once the dollars appear in your account you can buy your first coins! 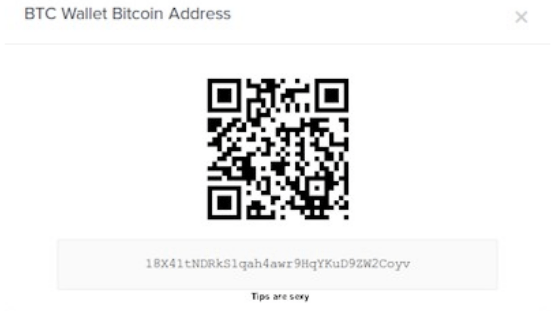 You can now send coins to anyone simply by copying and pasting their address. Alternatively, if using a mobile wallet you can take a picture of their QR code.